From tech to tourism, there are many reasons to invest in Finland. It is a country carving its place in the global economy, creating excellent business opportunities. Finland is a bit quiet, meaning it is not seen in the news very often. 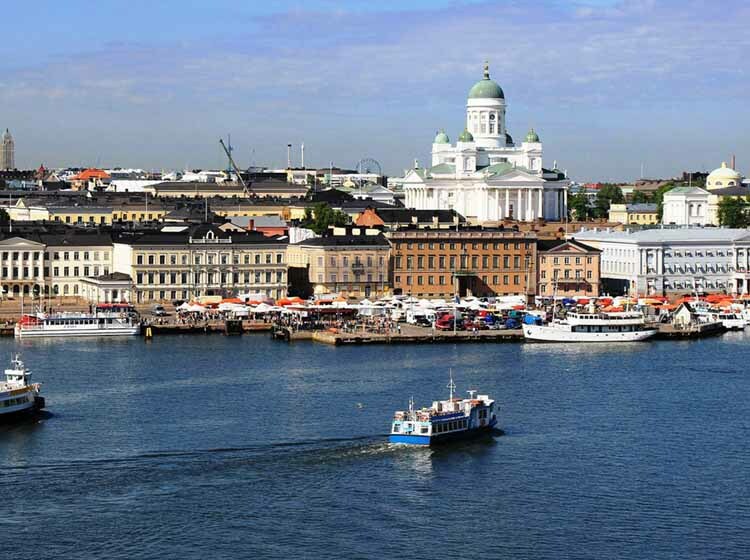 For businesses looking for a stable economy, a country not enmeshed in political turmoil and offering state-of-the-art technology and forward-thinking industries, Finland is a country to consider. Among its fastest growing industries are bioeconomy, cleantech, ICT and digitization, health and wellbeing, and travel and tourism. Finland is actively seeking foreign direct business investments that will expand the country's role as an innovator and international companies looking for new import/export trade partners. It offers workforce flexibility and high income, and is ranked no. 13 out of 190 countries by the World Bank for best performance or ease of doing business.